Failure is a word which everyone dreads. Each of us wants to have a taste of success and be praised once in life time at least. Success certainly does not come that easy, it takes to strive hard to achieve our share. Every successful individual who faced failure never thought that it was the end of the world; they believed it was the starting of a new day. 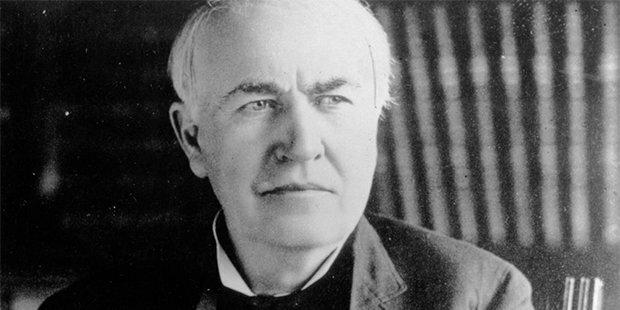 Thomas Edison is first on our list, he is also known as the master of trial and error. It took him years and years to discover one of the most important discoveries for the mankind. He failed almost 10000 times before inventing the light bulb. However, every time someone asked him about his failure, he replied that he has not failed, but found 10000 ways to know why it won’t work. As a child, his teachers always told his parents that he would never succeed in life due to his slow brain. Nevertheless, unlike everyone’s assumptions and beliefs, he came out to be a clear winner. A man who needs no introduction is Late Walt Disney; he was the owner and founder of the Walt Disney Inc. 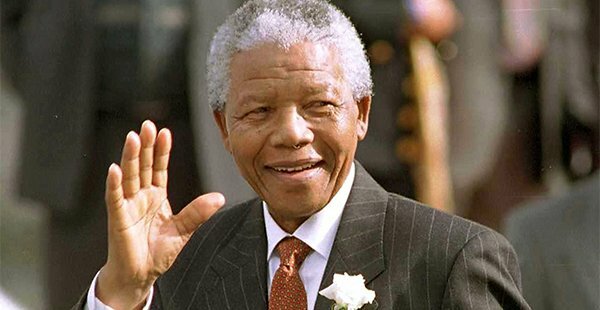 He lived in our hearts and minds over the years. 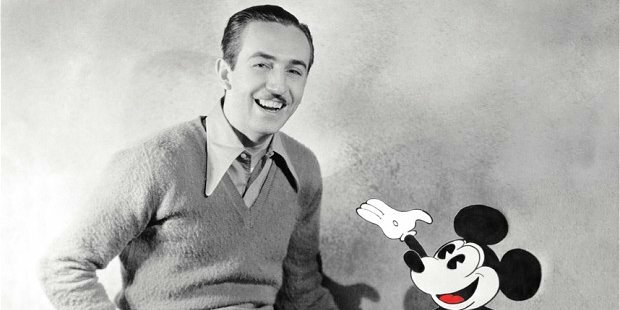 A dropout from school at the age of 16 years, Walt Disney was rejected from the army due to his underage. After a lot of struggle, he got his first job was as a cartoonist at the local newspaper. The profession did not stay for long and he moved towards designing ads for newspapers. After a few years he and his brother, took over a company named Laugh-O-Gram, which went Bankrupt. Laugh-O-Gram was the first step to Walt Disney and the rest is history as we know it. 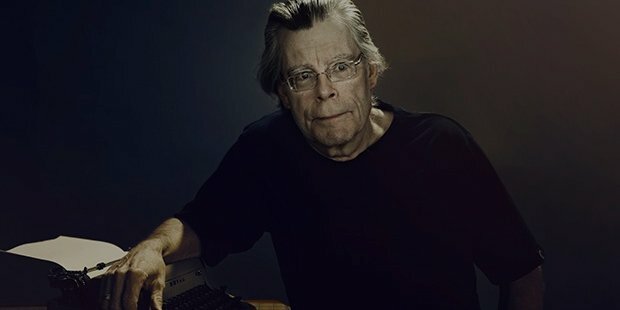 The famous writer and novelist, Stephen King was alcohol abused at the age of 16 years to overcome his personal tragedies. King met the ends by working as a teacher in the rural Maine, when he narrated his first novel named “Carrie”. King submitted the story 30 times, each time it was rejected.On the thirty-first attempt, he threw the manuscript out of the window. His wife rescued the file and asked him to try once more and the world’s greatest classic was published. 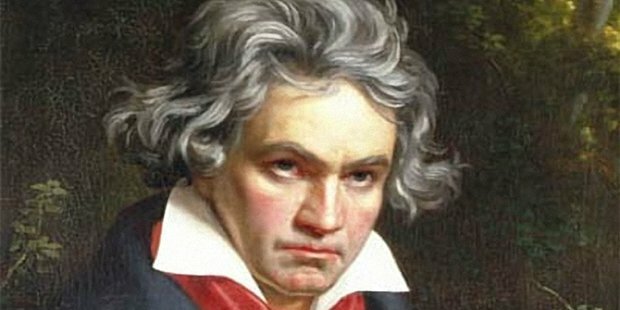 Who is not familiar with the famous tunes of Beethoven? At his early age, his musical skills were less than impressive. His teachers believed that he would never succeed in a musical career. His father believed in his abilities and took over his education. Slowly and steadily, his music abilities improved, but he lost his hearing ability. He composed four of his greatest works when he was completely deaf. 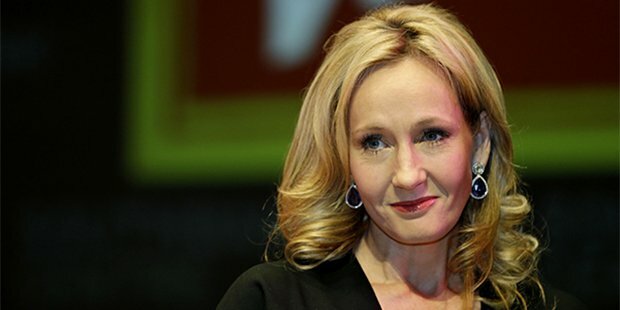 The famous writer J.K Rowling, the author of the Harry Potter series is a great example. Her novel was rejected dozens of times before becoming the best seller in the history of fiction. The reason the book was published was because the CEO's eight-year-old daughter begged him to publish it. Marilyn Monroe is a beautiful face, which was on silver screen for years, entertaining viewers. Before hitting the silver screen, one of the famous producers rejected her stating that she was unattractive. She felt bad, but decided not to quit. Monroe tried hard before finally getting her share of success. 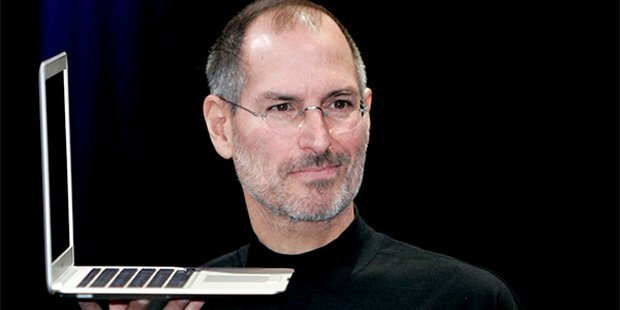 Who isn’t inspired by the success of Apple and Steve Jobs, a brand that has affected the lives of millions. 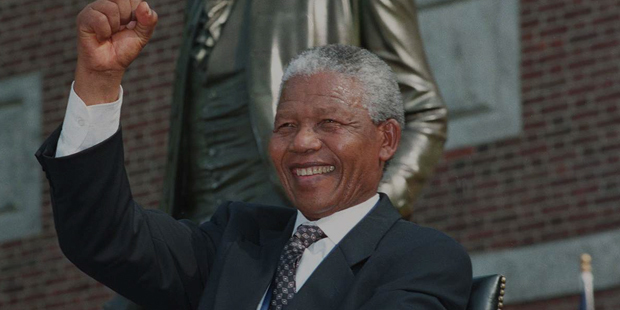 Most of us would not be familiar with his struggles; he lived his life sleeping at the door rooms of a friend’s house. By the time he was in India, he stayed at the temple, where he would get free meals. Later, Paul and Clara Jobs, who decided to impart him further education, adopted Jobs. The rest was a result of his hard work and perseverance. 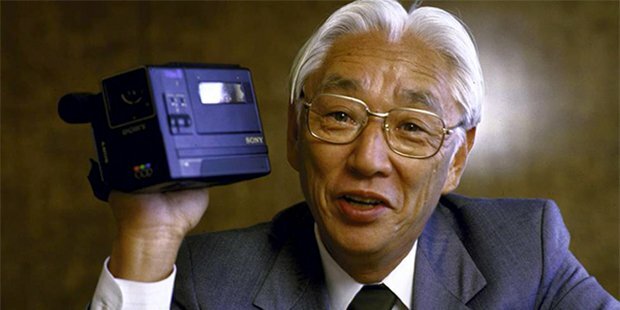 Maybe most of us are not familiar with Akio Morita, but we are familiar with the brand name Sony. Sony’s first product was a rice cooker, but it was a complete failure. The rice cooker could only sell 100 units. The setback did not hold its founder, Morita; he went ahead to create the multi dollar venture called Sony Inc. The Indian software genius changed the way Indian software industry works and is perceived by the world. He had a dream, but no money to go ahead. Infosys by started by Murthy after borrowing a small amount of $250 from his wife.The company had no phone, car or an independent office. 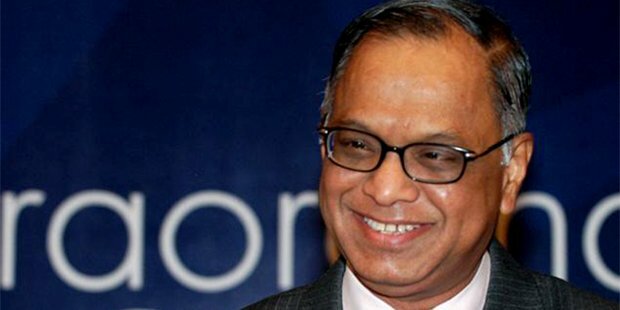 The company was about to collapse in the early years, but Murthy did not leave hope. They acquired funds with the help of an IPO and the rest is all history. These amazing stories convey a great underlying message – try, try and try till you succeed!